Welp, the day is finally here. Google warned us months ago that SMS support would be removed from Google Hangouts on May 22, and that day has now arrived. In only a few short hours, anyone who isn’t a Project Fi subscriber or Google Voice users, will no longer be able to send SMS in Hangouts. As of today, it's finally set to happen. If you want some app which is close to Hangouts, Google's stock Android Messages isn't so bad. But, if you've been enjoying having SMS and chats merged, that isn't really a solution. Allo is always an option. But, that's the same issue from the other side, you'd still need to find a way to send SMS messages. Also there is Facebook Messenger or Signal, which both provide a combined SMS and chat solution. Every app has it's advantages and disadvantages, though. 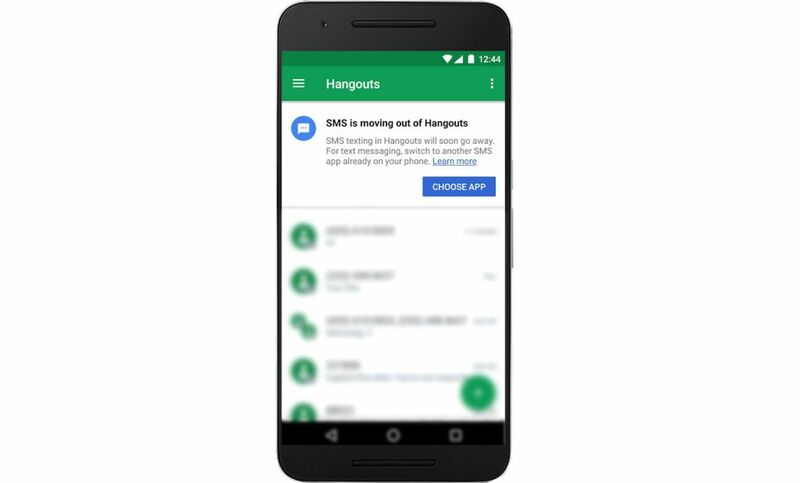 The latter doesn't have quite the same feature set that Hangouts did, and the former is a Facebook product. Anyways, it's time to say bye. You might have just enough left to send one last SMS before the lights are shut off. If you still plan on using Hangouts for chats going forward, make sure you've updated to the latest version of over at Google Play or APKMirror.